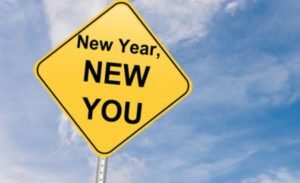 Ahhh January – the month of good intentions. “Detox” has been a buzzword for the past couple of years and 2018 is no exception. A quick Google search will yield Detox Juices, Detox Food, Detox Diet, Detox Express, Detox At Home, Detox Plan, and even, Sexual Detox? Anyway…There are also articles popping up claiming that a “Detox” is nothing but marketing bunk. After all, your kidneys, liver, lungs and skin are detoxing your body as you read this. If you follow me on Facebook, you know I’m guilty too. I even capped off my week, with a great group of students, with a Detox Your Face Workshop. 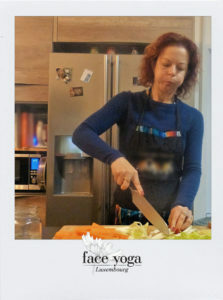 So WHY did Face Yoga Luxembourg succumb to all the “Detox” hubbub too? I have done them. And I know how disciplined you have to be. Especially since, like most of the people on the planet, I love to eat. Anyone who has ever seen how much pizza I can put away will attest to this. My first experience was with a 10-day Green Smoothie Cleanse. 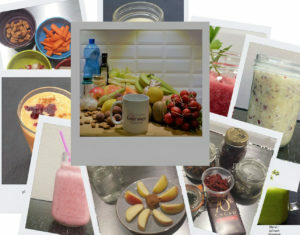 Three yummy smoothies replaced the day’s main meals with unlimited snacks of fruits & vegetables & nuts. Oh, and a hard-boiled egg if you were craving protein (Best eggs I’ve ever eaten!). Yes. I DID feel good. And yes. I did discover which foods have a more negative impact on my body, like bloating. Since then, I do this periodically, to give myself a break from those foods that affect me personally. I haven’t given them up, I just try to eat them in moderation. I digress and I still haven’t answered the question, have I? 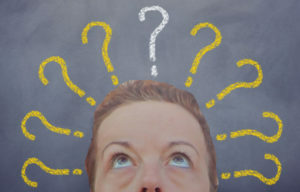 According to the Oxford Living Dictionary, “Detox” is a process, or a period of time in which one abstains from or rids the body of toxic or unhealthy substances. 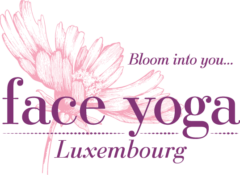 Face Yoga Luxembourg’s Mini Detox Week was not about “abstention” or “deprivation,” or buying products that claim to detoxify the system, or even to make you suffer for a week, only to throw yourself on the nearest chocolate cake the second it is over. It was just a gentle reminder that healthy choices are out there. We don’t have to choose them all the time, but our bodies and minds, our skin and our faces, benefit from them. And not just with regards to food. 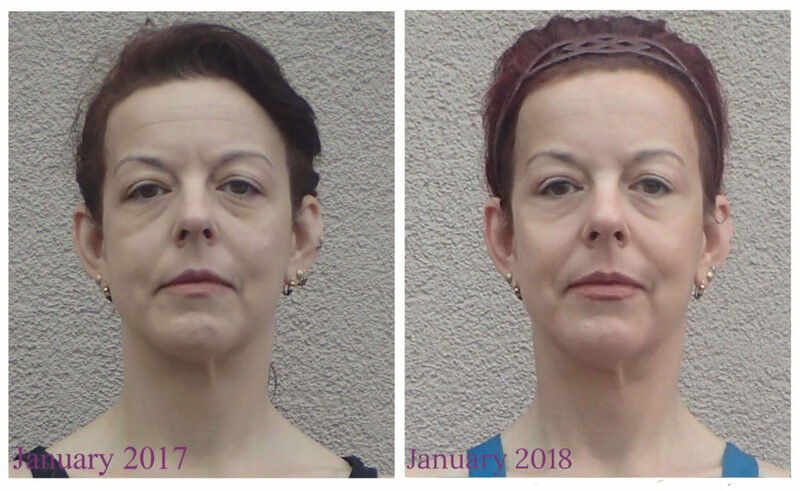 Exercise, Face Yoga included, breathing in more fresh air, drinking more water, and taking a break from social media (your tired eyes & turkey neck will thank you), no matter how brief, have positive effects. Effects that just may incite you to practice them more often. Tap into the natural resources available to feel and stay young. And, please, eat some chocolate cake, if that’s really what your body is telling you it needs. Face Yoga Basics helps you discover core exercises that strengthen and relax all areas of the face. Your face will radiate confidence & composure. 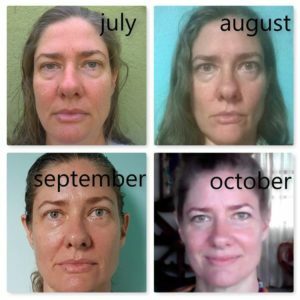 Author KimPosted on January 11, 2018 February 7, 2018 Categories UncategorizedLeave a comment on Face Yoga : How long does it take to see results? Author KimPosted on January 4, 2018 January 4, 2018 Categories UncategorizedLeave a comment on Welcome to my blog! Detox Your Face, the first workshop of 2018, is an all over face workout to help rid the face of toxins and improve circulation. For more information, or to sign up please contact the Club Haus on 30 00 01 or by e-mail clubsenior@mamer.lu.